Jon Mark is one half of the duo Mark-Almond, which originated in the 1970's. Most of the 70's Jon spent on the road living out of suitcases . He traveled quite a bit, in between an unrelenting concert schedule. During breaks he was always busy writing and recording in the studio. Over the years, Jon Mark and Johnnie Almond drifted apart. 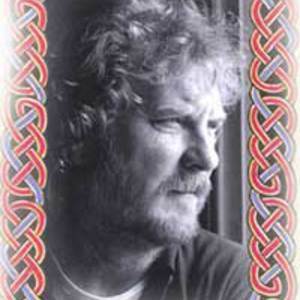 In 1996, Jon and Johnnie collaborated again long distance on another release, Night Music--Johnnie Almond living in Northern California, Jon Mark in New Zealand, and the additional musicians used on the album, from Australia. Over the years, Jon Mark and Johnnie Almond drifted apart. In 1996, Jon and Johnnie collaborated again long distance on another release, Night Music--Johnnie Almond living in Northern California, Jon Mark in New Zealand, and the additional musicians used on the album, from Australia. At the time of that release, all musicians were combined long distance via the wonders of modern technology. Jon has sustained an ongoing solo career.